As a club often associated with buying experience over anything else, Juventus are known for picking up players in their prime. The aptly named Old Lady love to get players entering or moving through their peak years, and the links to central defender Toby Alderweireld feel like a smart move for all involved. Moving into his prime years and having served Tottenham Hotspur with distinction, a change of scenery could be good for all involved. With 12-months left on his deal as of the summer, the Belgium international might be set to move on. A slick passer of the ball and a very adept defender, he’s often been a main part of the Spurs defensive line. This year, though, he’s not been as involved and thus could move on after playing less of a role in this last season. A failure to agree on a new contract, though, is becoming a recurring theme for some Spurs players: including Christian Eriksen. 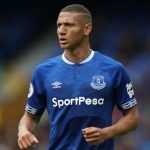 A £25m release clause is set to become active in the summer and will run until close to the end of the summer transfer window. 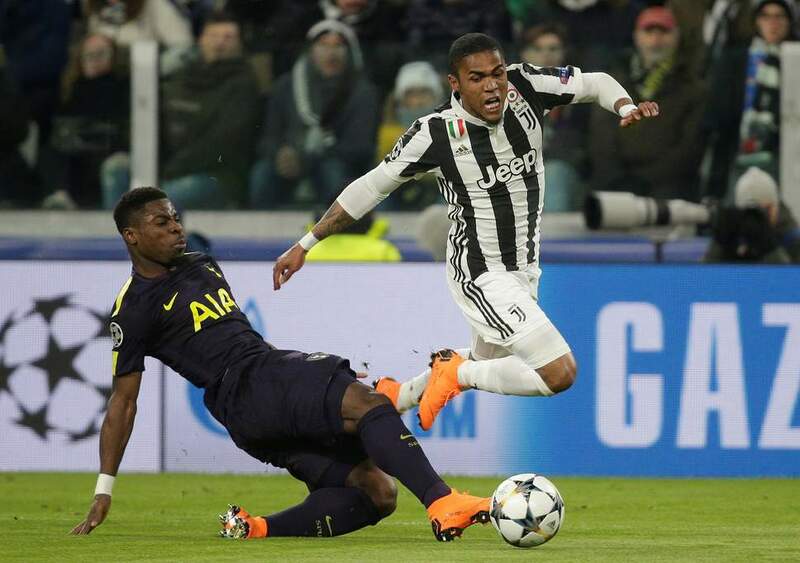 Juventus are said to be on the lookout for a new defender and could be seen as a fine alternative that adds in even more depth to the backline. With Juventus often in need of fresh impetus to keep their squad on their toes – not to mention the loss of Mehdi Benatia in the January window – makes this a sensible move for all involved. For Spurs, though, it could be a sign of things to come in terms of experienced players choosing to move on.